Come investigate the fictional town of New Cleo Tides! In STEMware: Zombie Plague, students explore a 3D world where they are responsible for identifying the pathogenic microorganism causing a deadly outbreak and implementing a cure. Although we have chosen to have the symptoms of our fictional disease be zombieism, the science content embedded in the software deals with diagnosis, treatment strategies, and career connections that are applicable to any disease caused by viruses, bacteria or fungi. 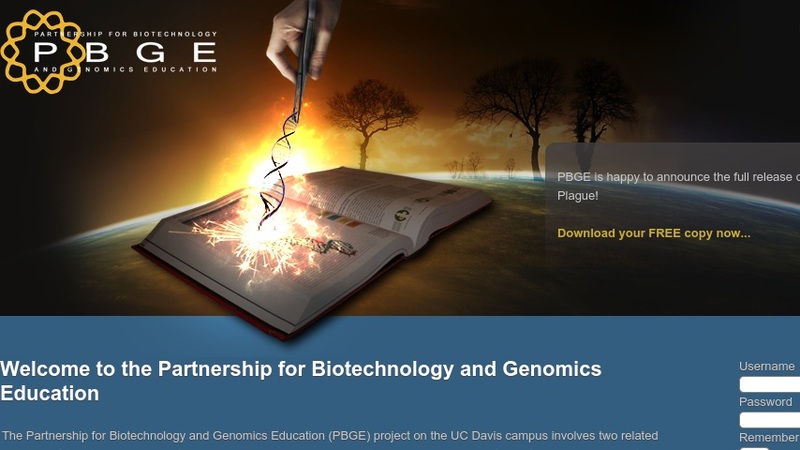 Interactions with characters in-game introduce students to the variety of career pathways in modern biology along with diagnostic technologies used in the real world. Embedded assessments allow teachers to track student interactions.